With a sealcoating treatment on your asphalt driveway or parking lot, it will better resist the elements. If you have been looking to improve your driveway and help prevent damage from the snow and ice, contact me at All Sons Asphalt Sealcoating & Paving LLC today. I even offer free paving estimates to my valued clients, so if you simply have some questions, make sure you contact me right away or stop by my Golden, CO offices for a visit. I will take any parking lot striping contractor job in Golden, CO and the surrounding area, so just give me a call today for a free estimate. Free estimates and 10% off of any sale. 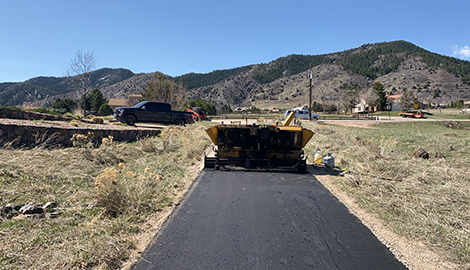 Paving services are almost always in use here in the Golden, CO area as the winter months will often do minute damage to the roads, driveways, and parking lots. These small damages to the asphalt will eventually grow in size as water continues to freeze and melt and freeze again inside the holes. 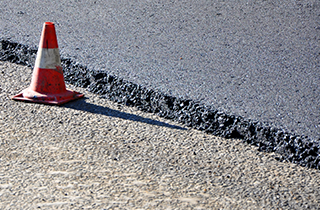 This results in major potholes, cracks, and other unsightly damage that can easily be fixed with expert asphalt paving. That’s where I come in! At All Sons Asphalt Sealcoating & Paving LLC I have brought all of my skills as an expert paver and sealcoater to my valued clients in the Golden, CO area. 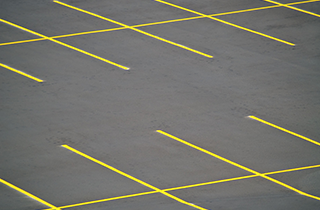 I can provide solid seal coating treatments to protect your current asphalt from the damaging elements as well as lay down brand new asphalt constructions, such as driveways and parking lots. I even provide parking lot striping services, even if I didn’t build the parking lot! 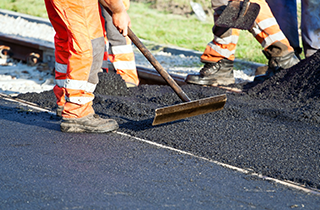 With All Sons Asphalt Sealcoating & Paving LLC on the job, you are sure to be satisfied with whatever service you require, from asphalt paving and repairs to seal coating to prevent further damage. I am simply the best at what I do, and I aim to show you exactly what I am capable of. I can handle any job, no matter what the size, and I always get the job done with efficiency and precision. No matter which of my services you require, you can trust that All Sons Asphalt Sealcoating & Paving LLC will be sure to get the job done. My slogan is “Better Prices, Better Quality” and it shows in all of my work. Call me today for free estimates, and 10% off of any sales on paving job you might need help with.